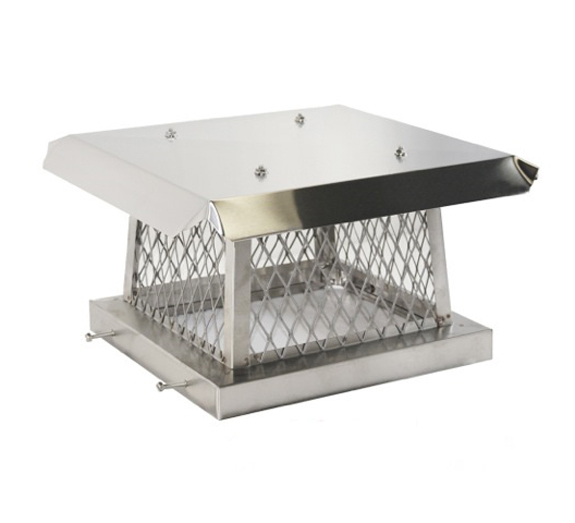 Usage: Use on 12×12 / 13×13 inch flues or mount on the 12×12 inch Boost-a-Cap BAC1212. Dimensions: Base O.D. 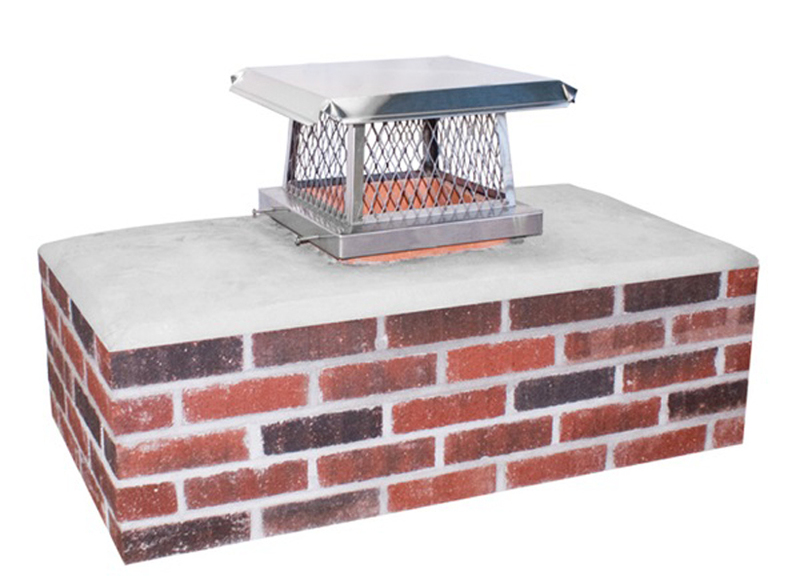 = 14×14 inches; Lid Size = 20×20 inches; Fits flue sizes = 12×12 to 13.5×13.5 inches.